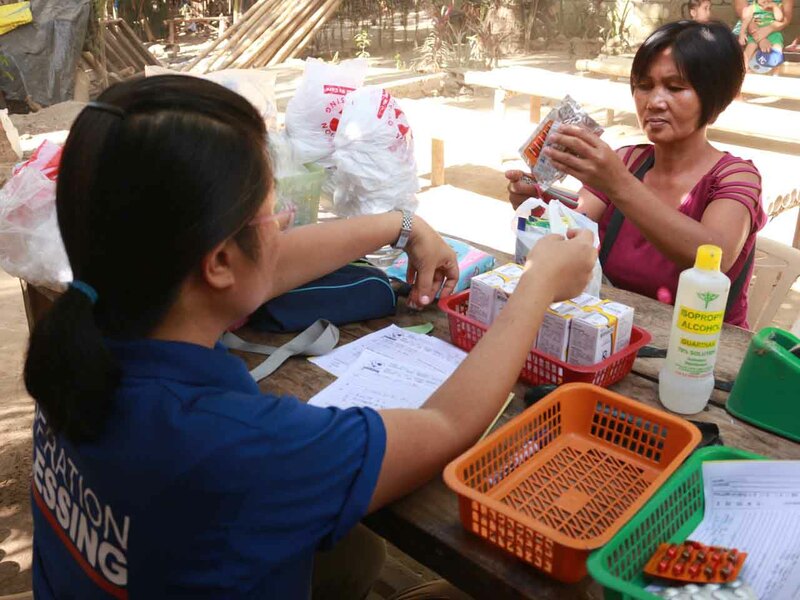 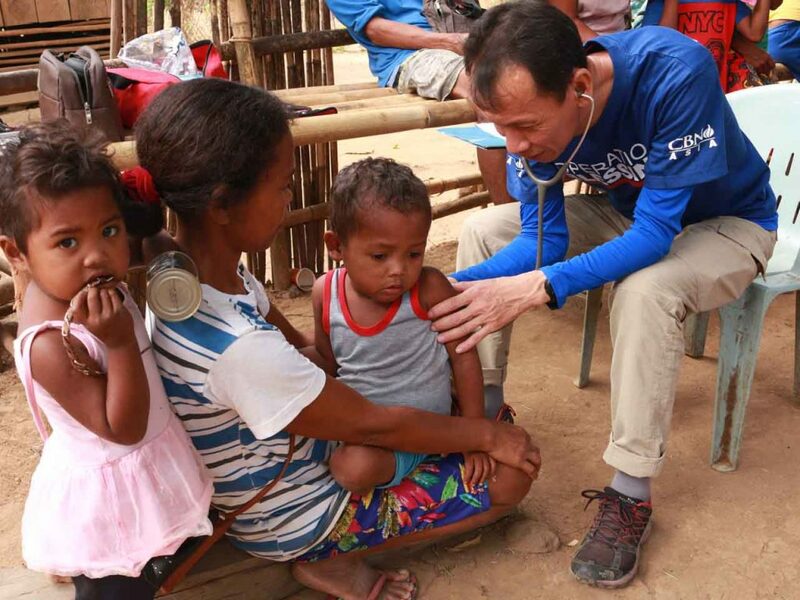 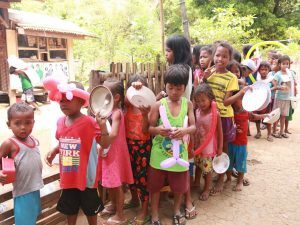 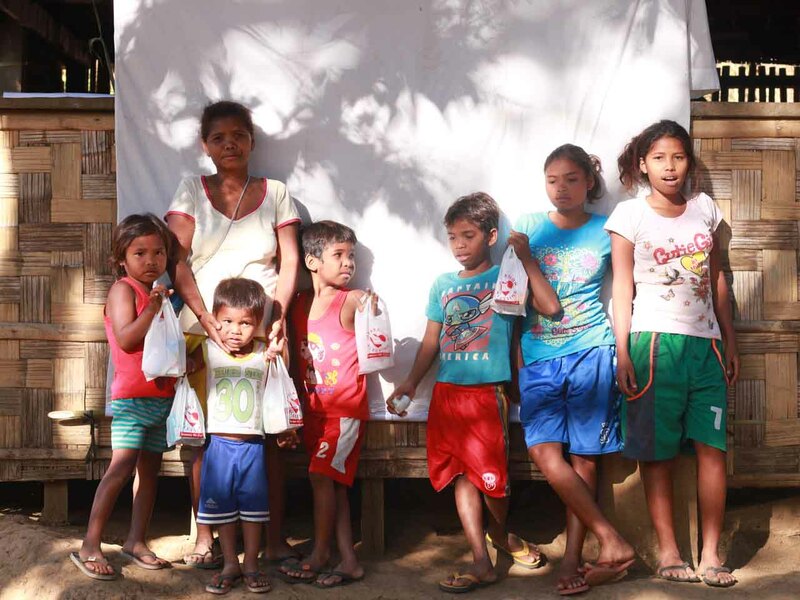 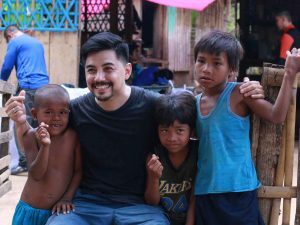 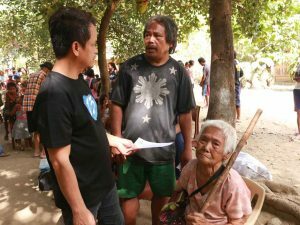 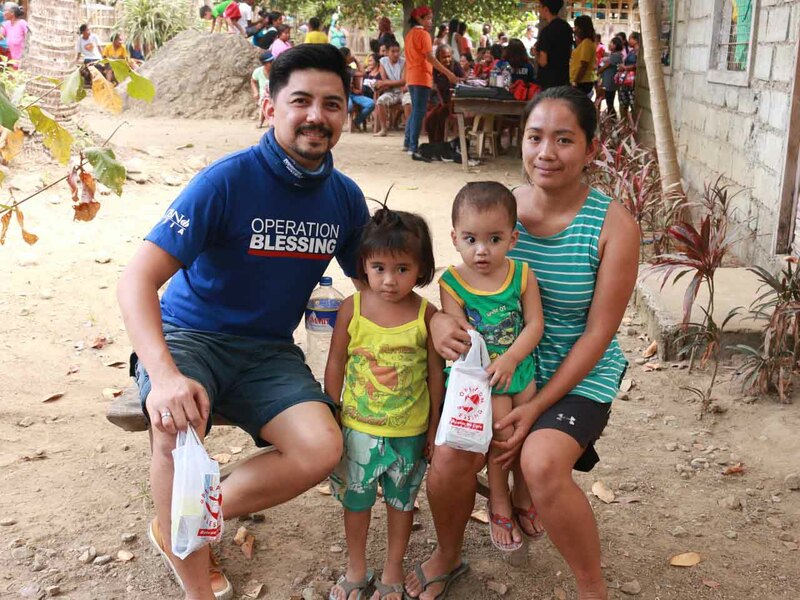 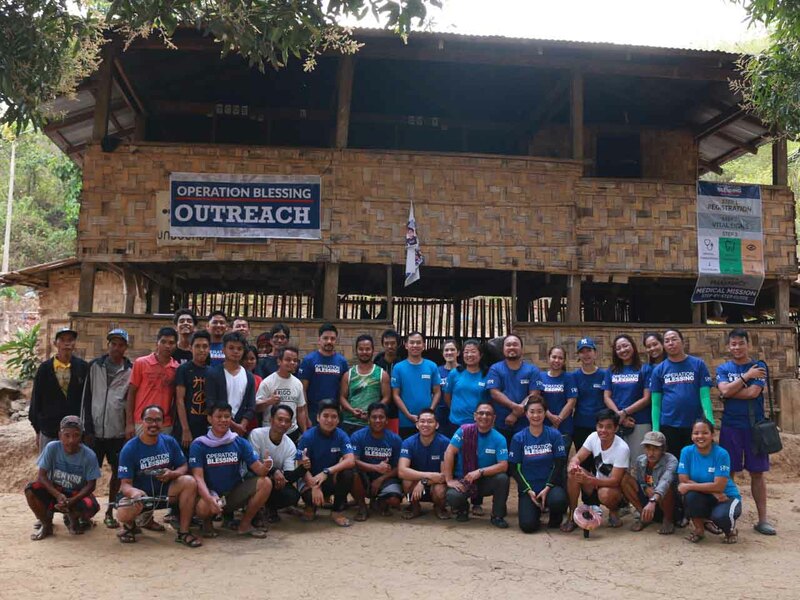 There’s no mountain too high, no trails too difficult that can stop Operation Blessing Foundation Philippines, Inc. (OB), CBN Asia’s humanitarian arm, from blessing and serving the Dumagat families settling in the Sierra Madre Mountain Range. 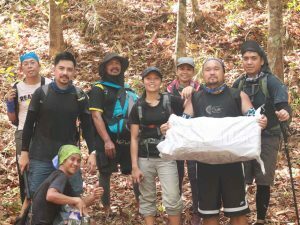 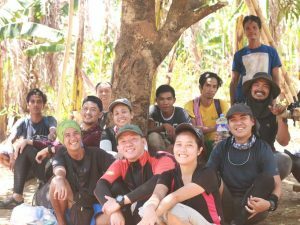 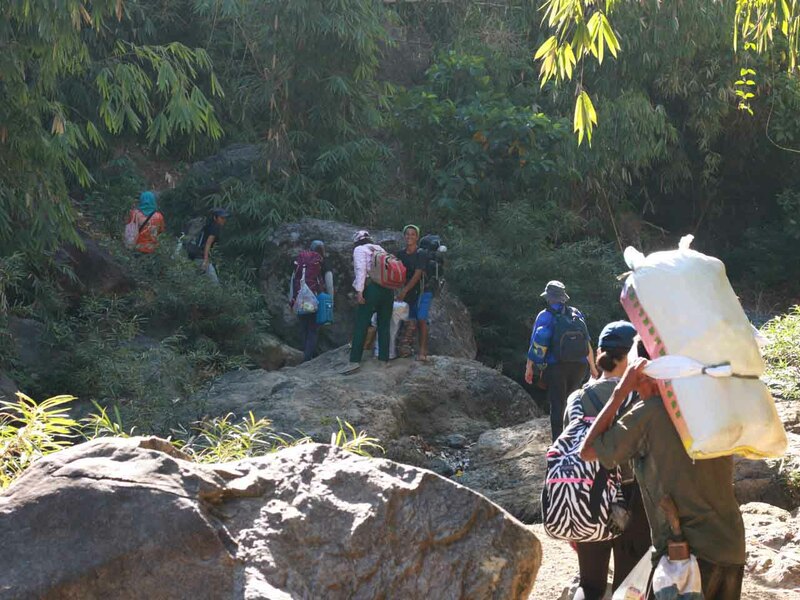 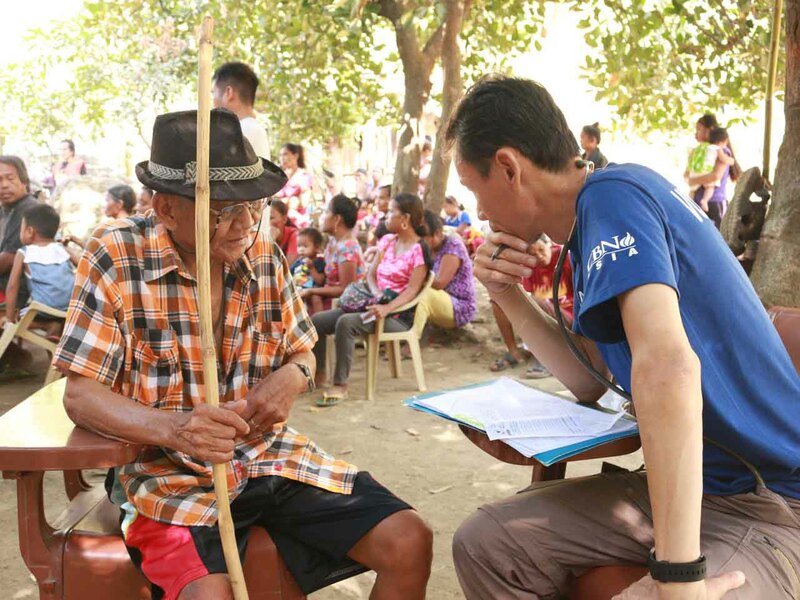 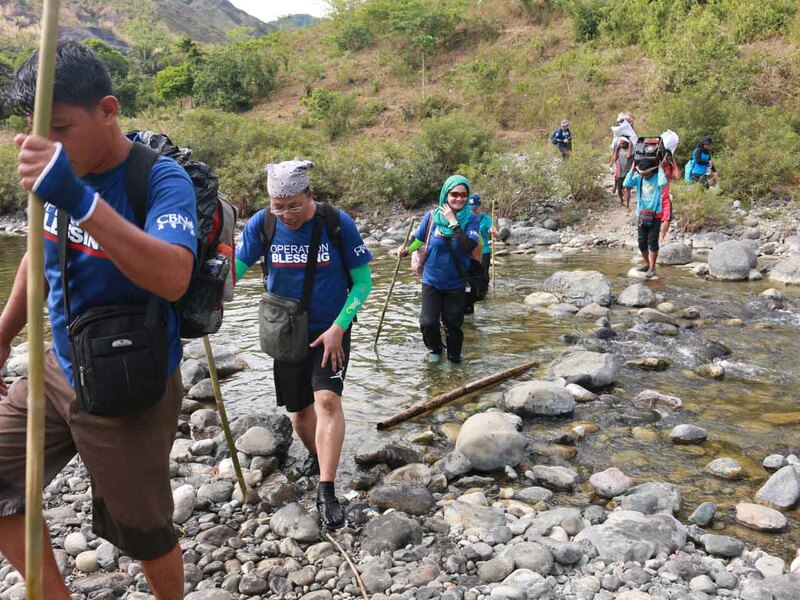 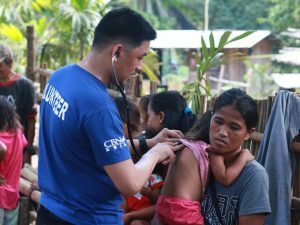 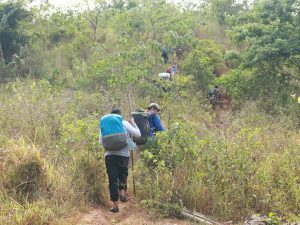 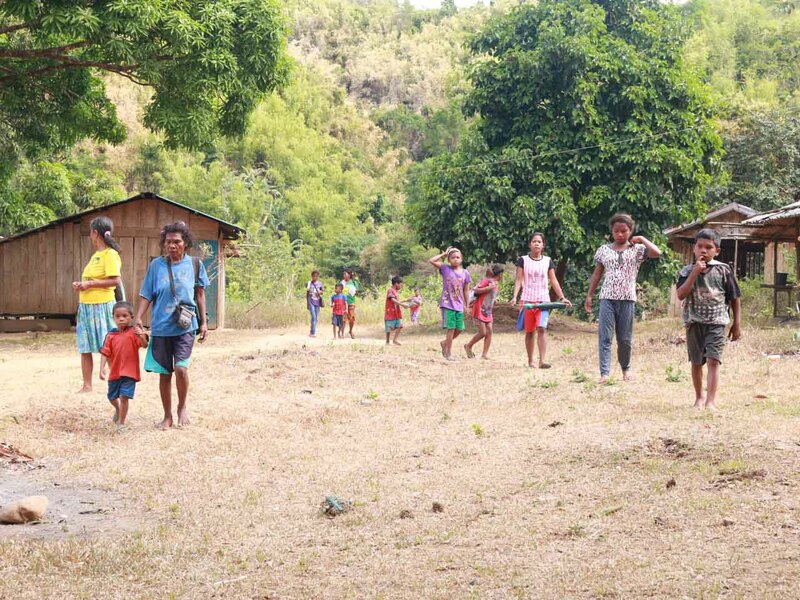 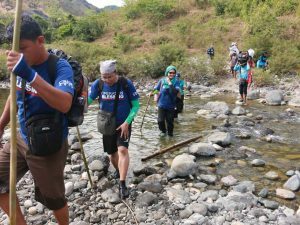 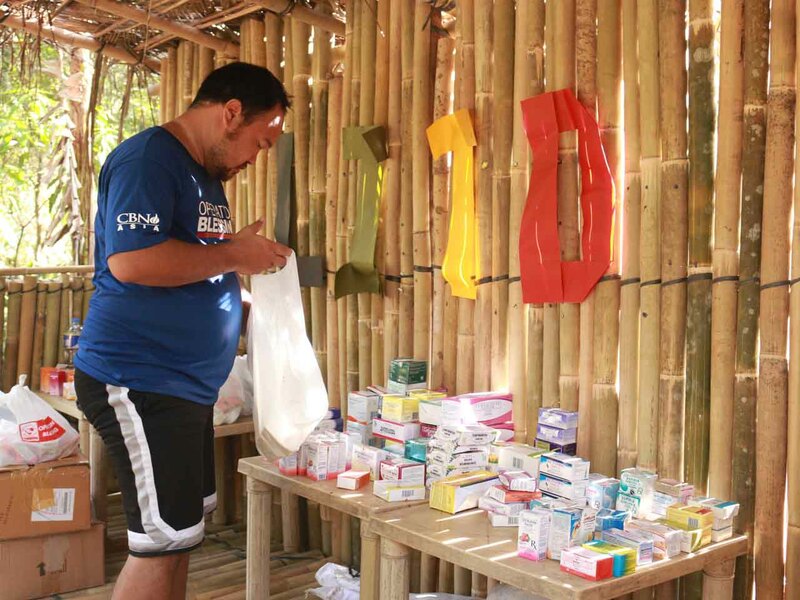 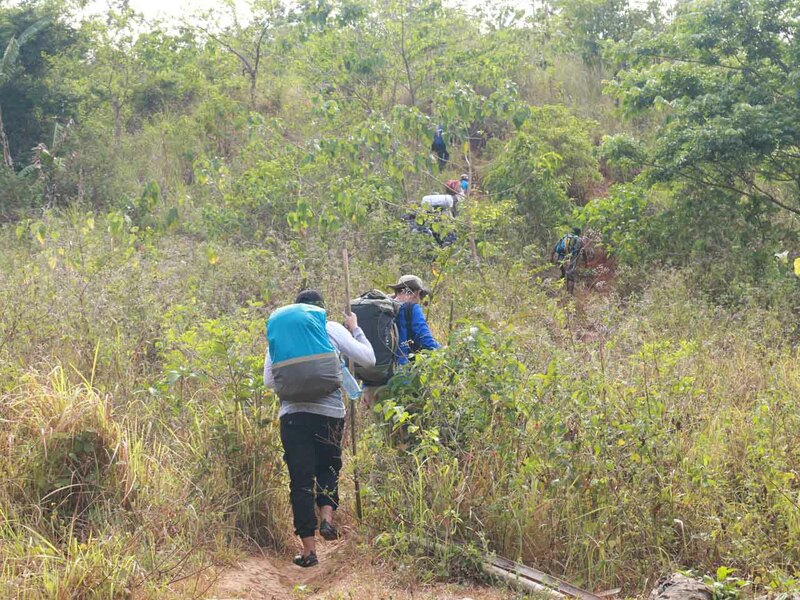 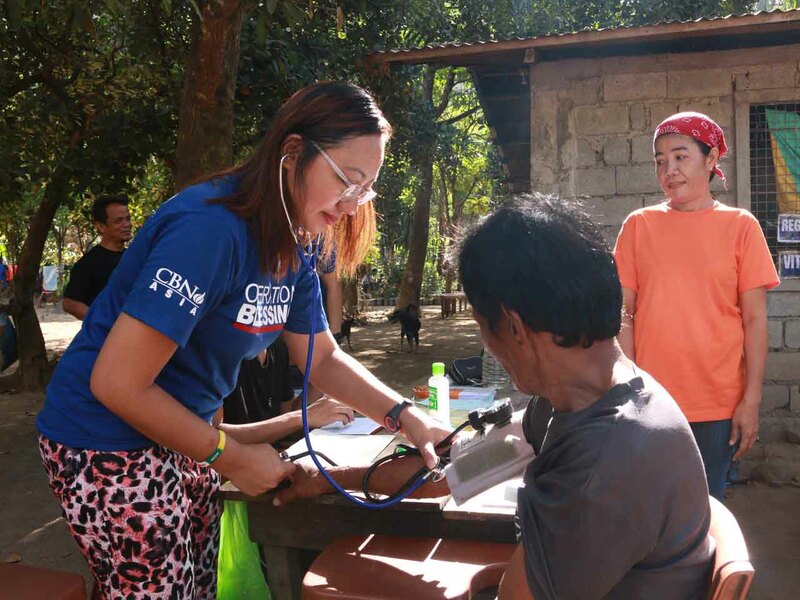 OB team conquered the 4-hour trek of harsh terrain and steep mountain slope to conduct an outreach mission to Sitios Quinao and Kabuhuan in Brgy. 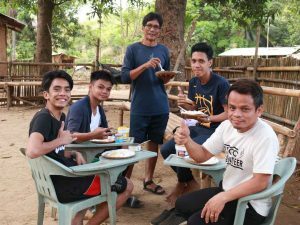 Puray, Rodriguez, Rizal on April 10 to 12, 2019 in association with Holy Spirit Ranch. 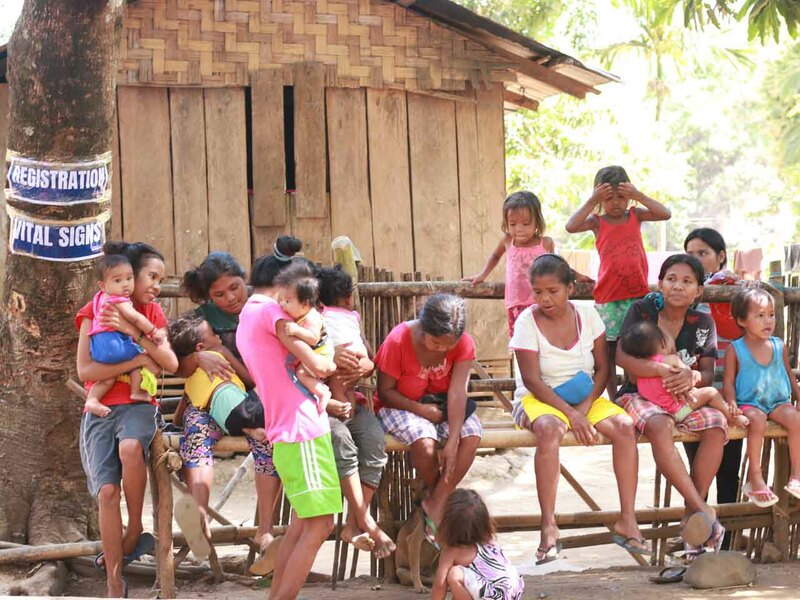 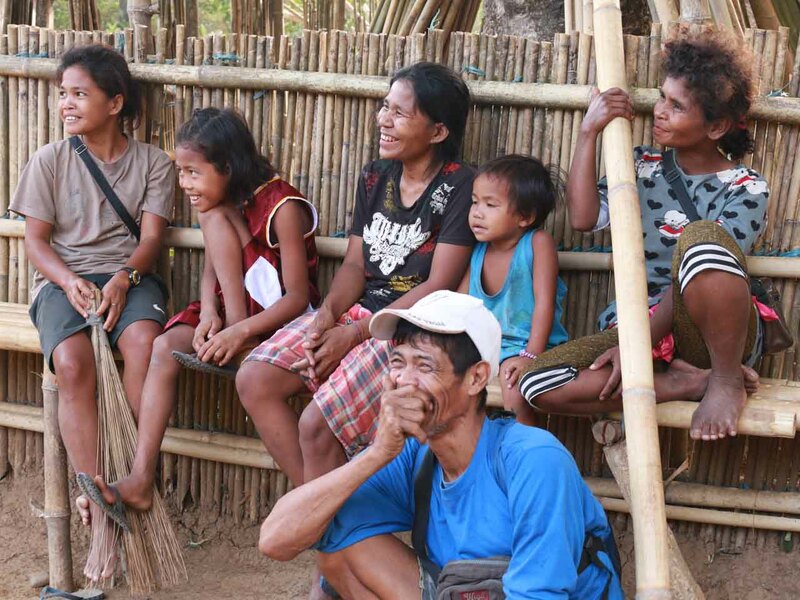 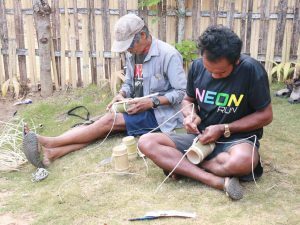 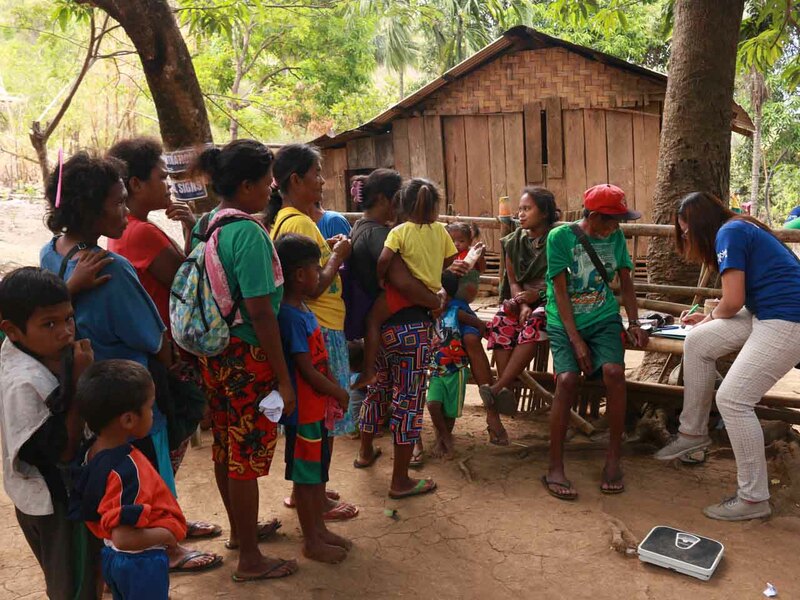 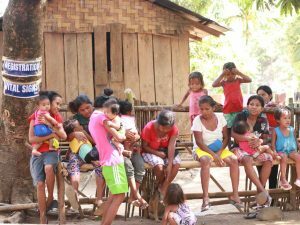 The Dumagat tribe belongs to the group of indigenous peoples (IPs) of the country whose livelihood depends mostly in the Kaingin system. 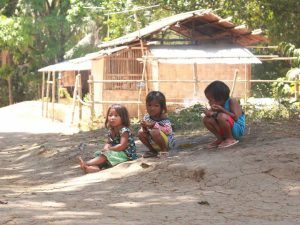 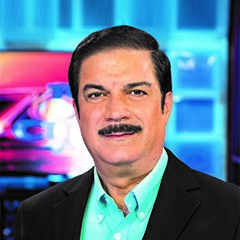 Since they live in impoverished mountainous areas, they suffer from poorer health conditions and communicable diseases due to lack of proper medical care, low levels of literacy, soaring rate of maternal and infant mortality, undrinkable water, and extreme poverty. 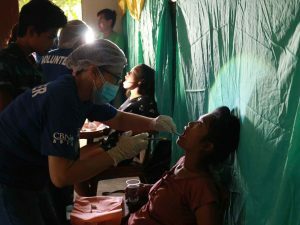 That is why joy and hope overflowed from their hearts when they were given quality medical, optical, and dental assistance for free. 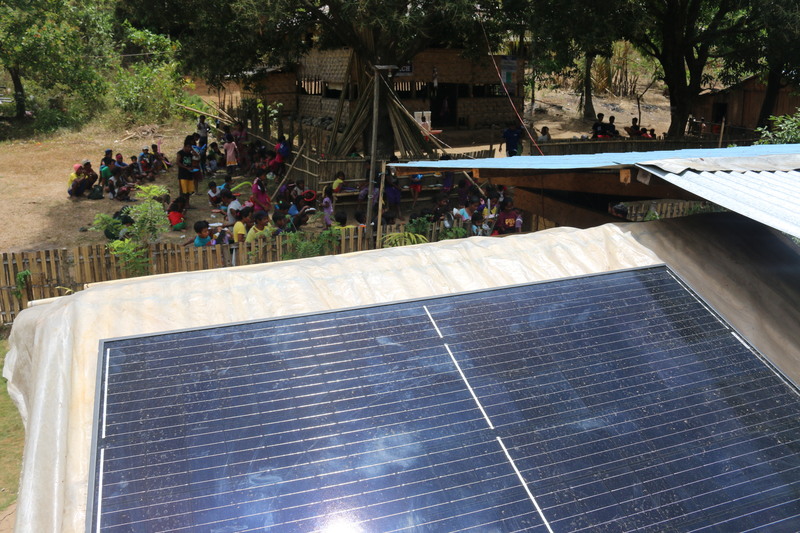 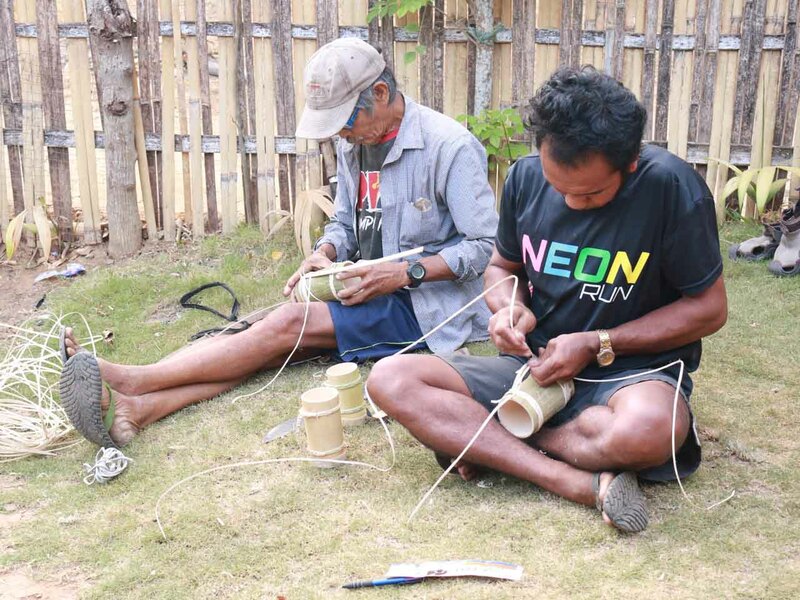 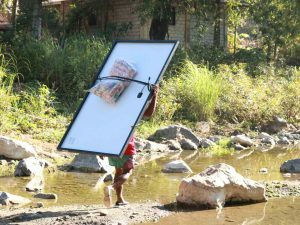 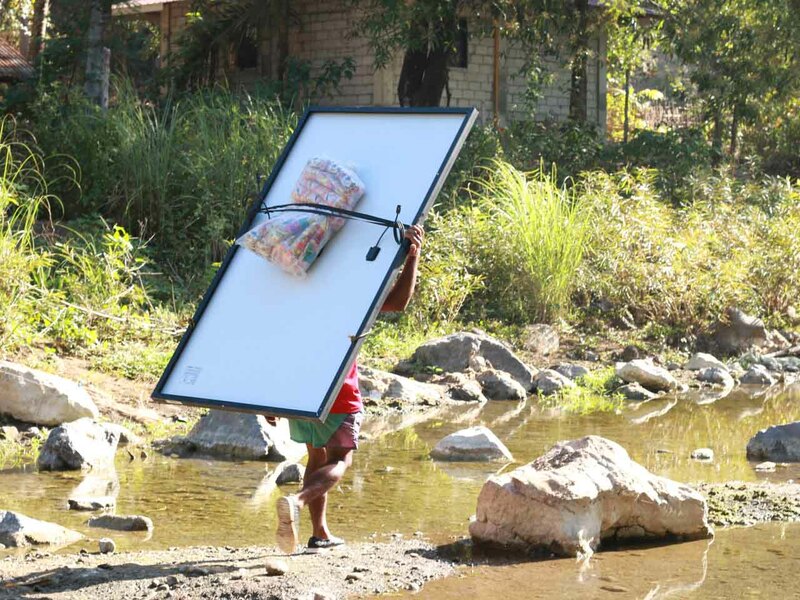 Solar panels were installed to provide light electricity to every home in Sitios Quinao and Kanlusong. 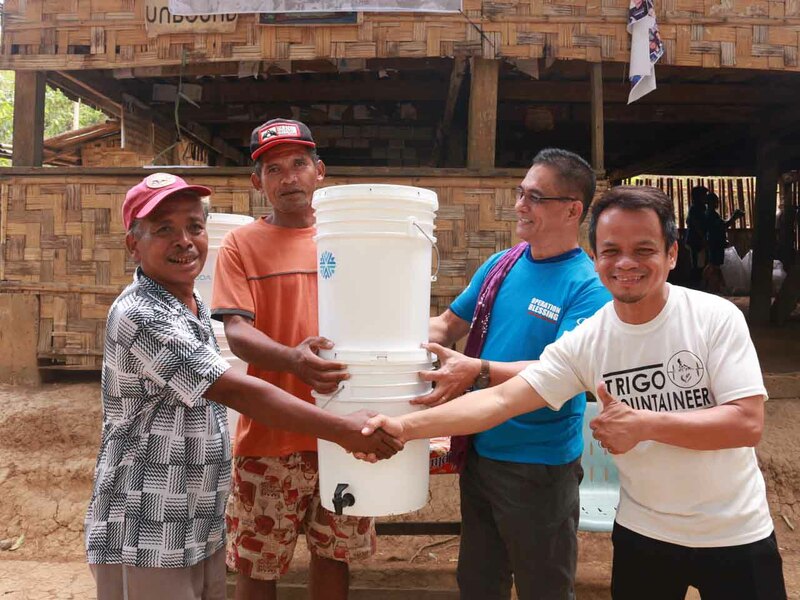 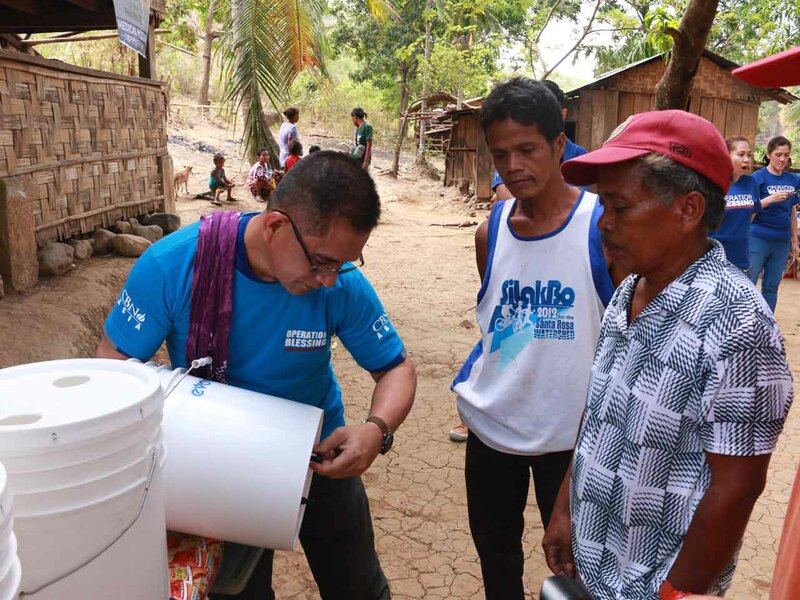 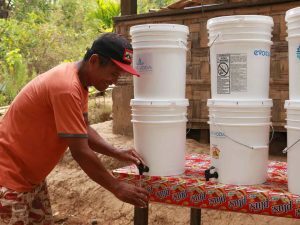 Water filtration equipment was turned over to Sitios Quinao and Kabuhuan to produce clean potable water. 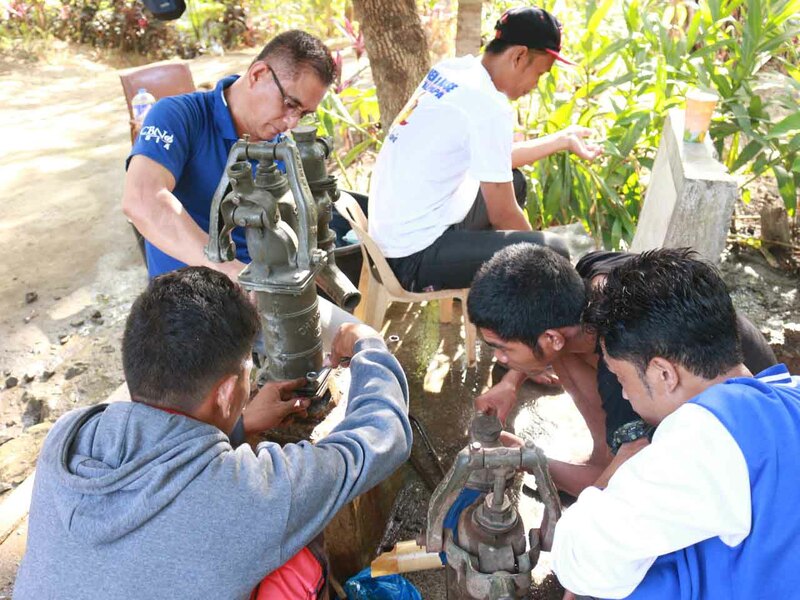 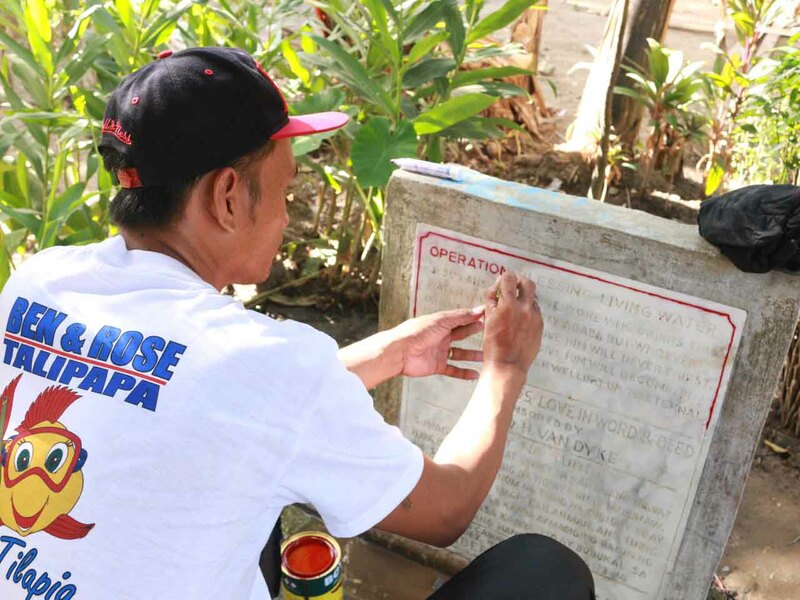 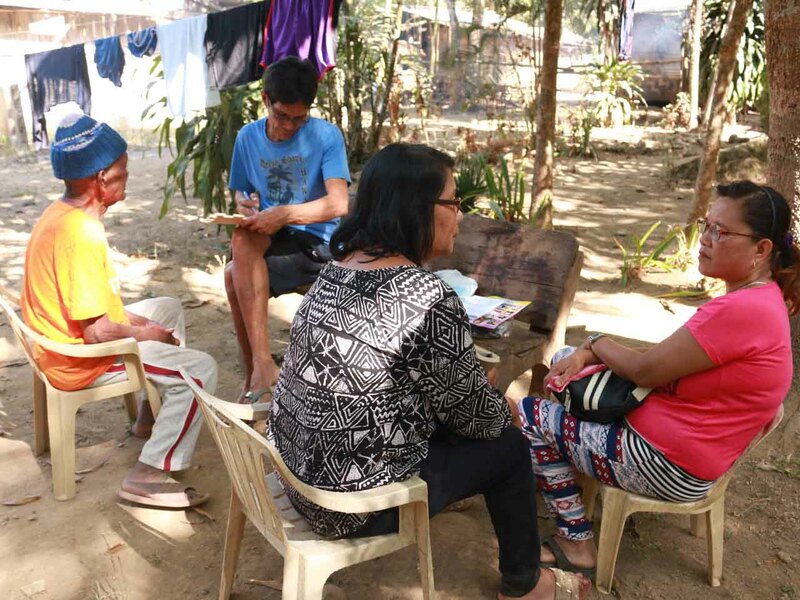 3 wells were repaired in Sitios Kabuhuan and Mabolo to prevent people from using and drinking unsafe water that may cause diarrhea outbreak and other infectious diseases. 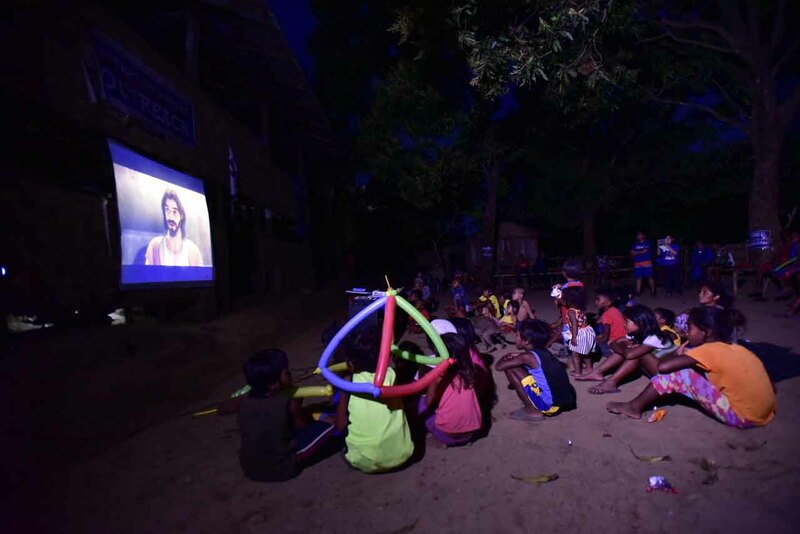 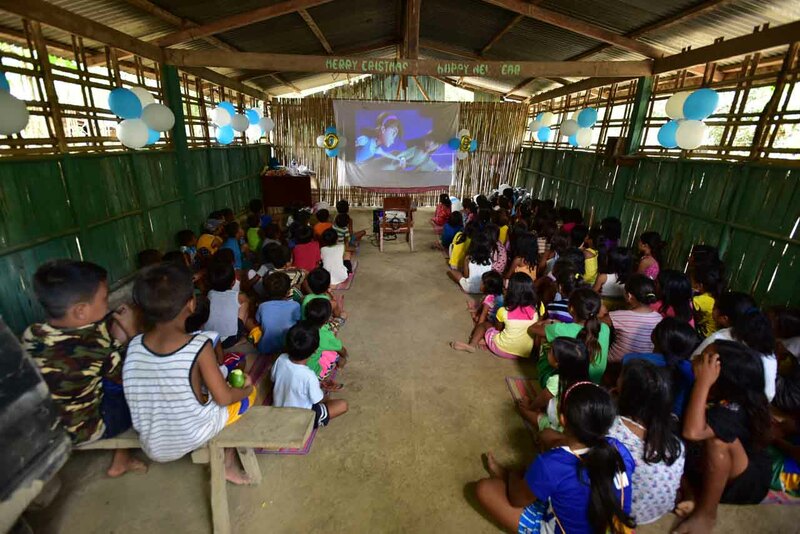 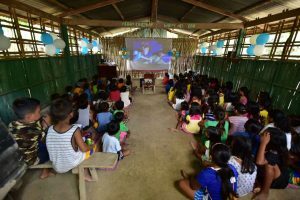 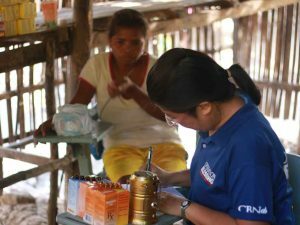 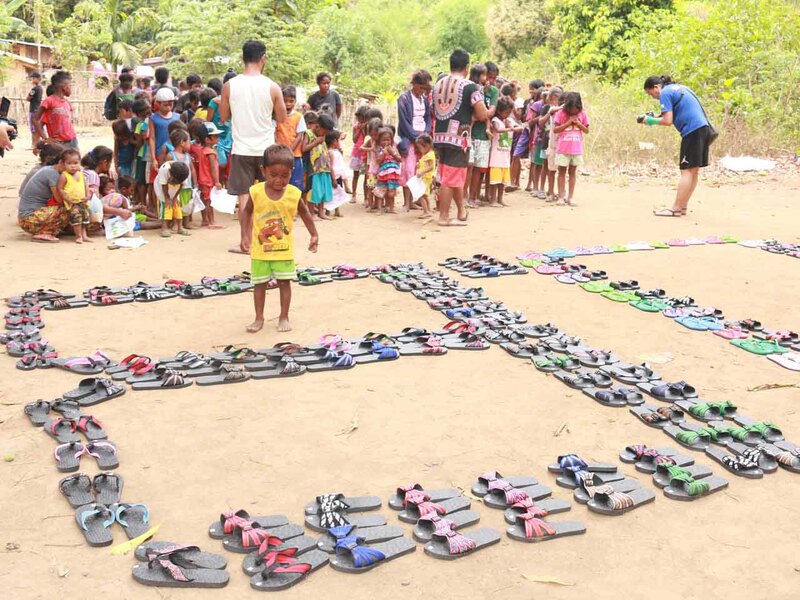 The children were given free circumcision, deworming, feeding programs, slippers, and watched the films Superbook and Tanikala at night. 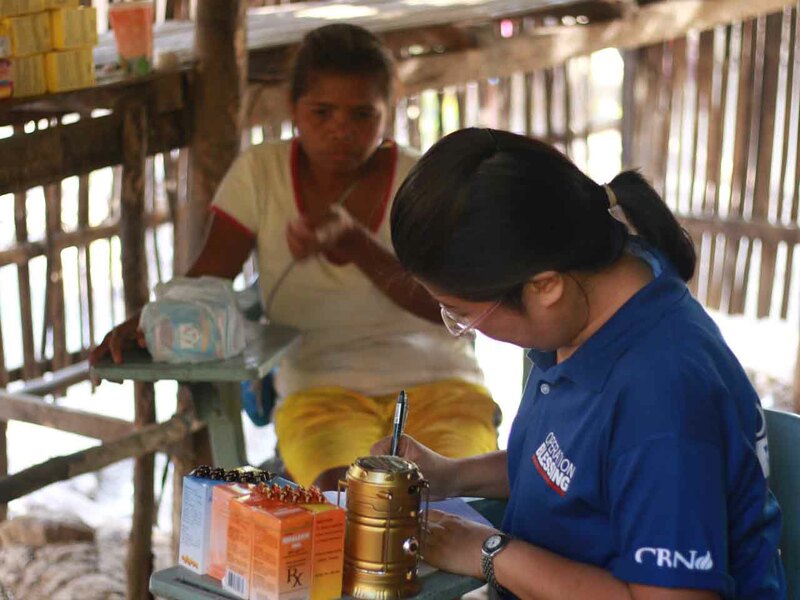 It is through your generosity that God’s light is being brought to places like this in the nation and serve people like the tribeswoman Norming Cruz. 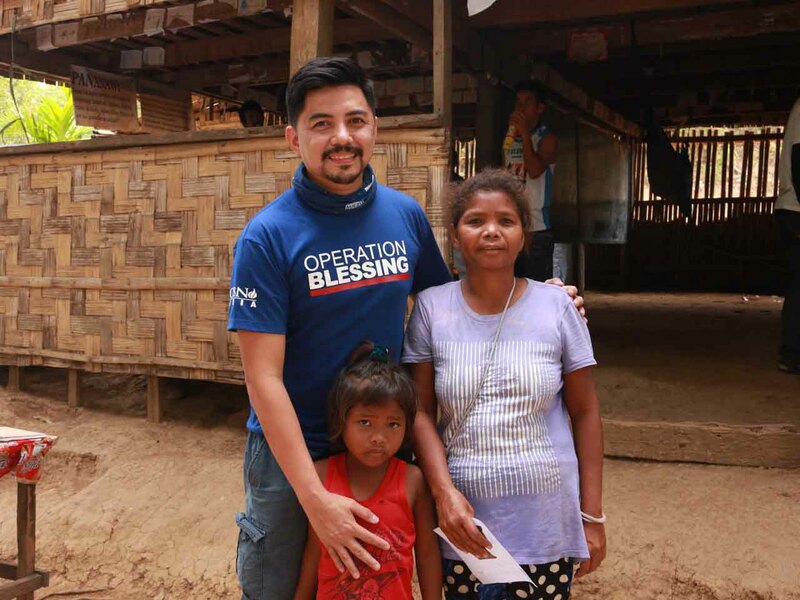 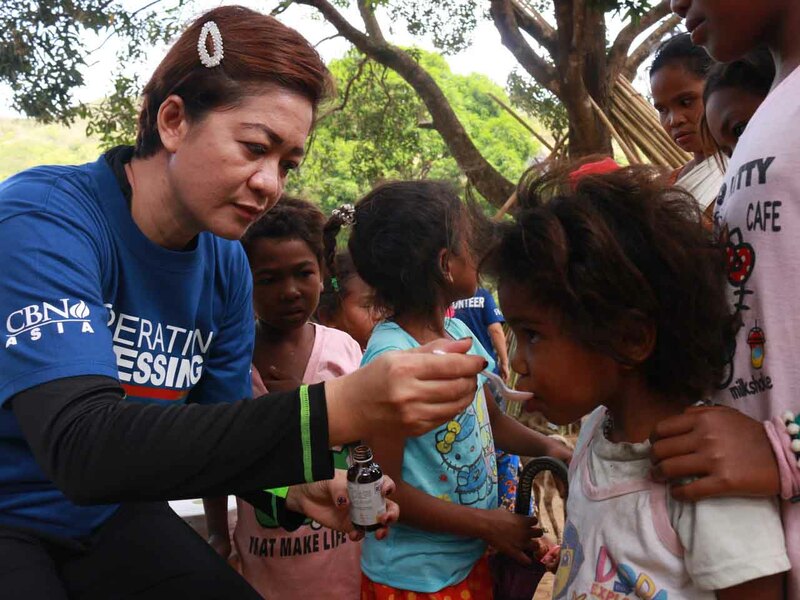 “I am very happy and grateful to Operation Blessing because despite the long trek and hardships you had to endure, you strived to be with us and bless our community,” she expressed in vernacular while her eyes brimmed with tears. 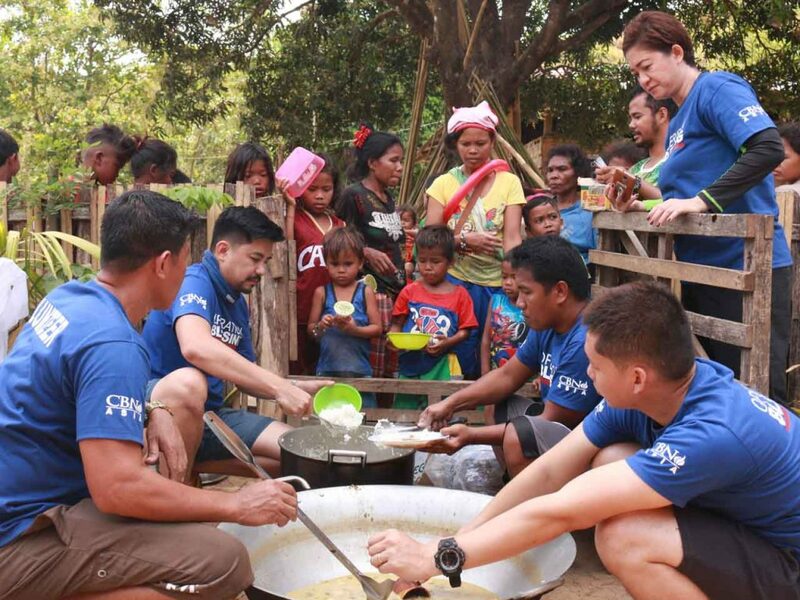 A lot can be done when people work together in serving the disadvantaged and neglected. 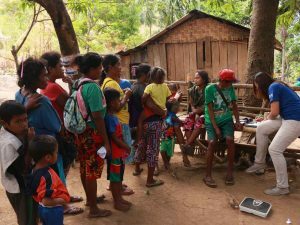 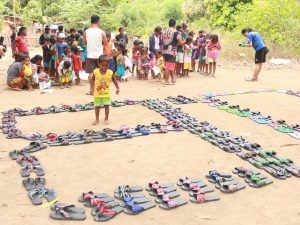 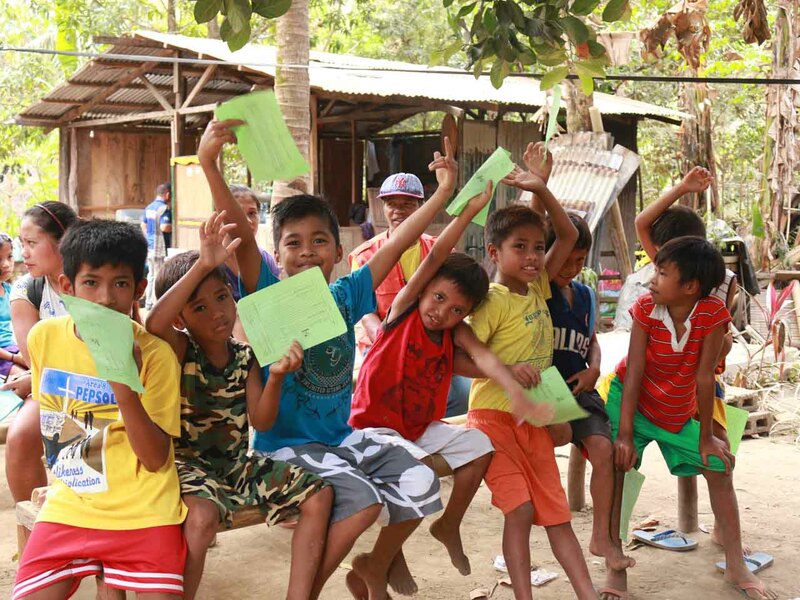 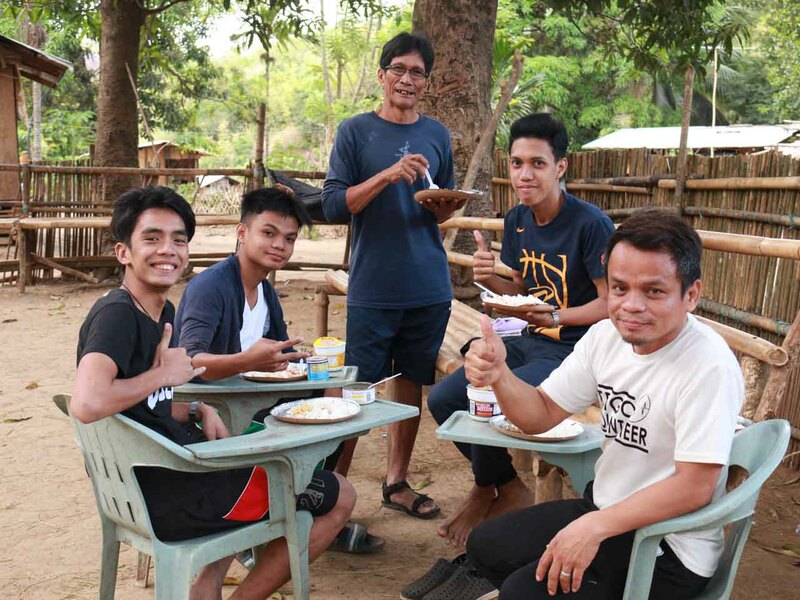 You can take the opportunity to reach out to the less-privileged in the Philippines and reach more souls for God by partnering with OB. You may call (+632) 477-7802 to 08 or email Operation Blessing at info(at)obphil.com to know how to donate. 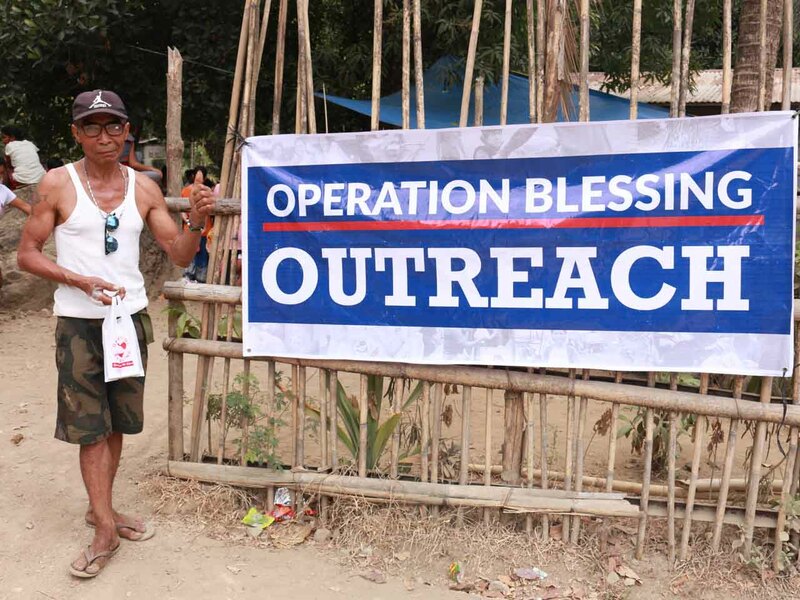 You may also visit Operation Blessing Philippines Facebook page and website for more details.